HALL St. Helena will be closed on April 27. HALL's signature tour starts with a beautiful stroll around the grounds. Our experienced wine educators will share stories about the Hall vision and the history of the property, touch on some of the pieces in the extensive art collection, and explain the Hall philosophy of precision grape growing and wine making. The tour concludes in one of our private salons with a seated tasting of four of our award winning artisan wines. Offered daily on the hour 10am-4pm. 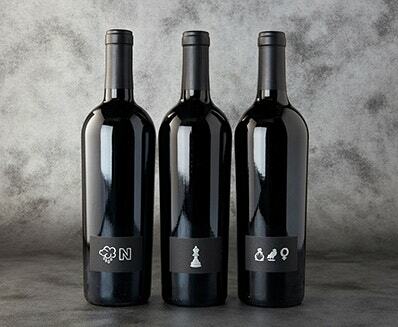 The Ultimate Cabernet experience is Hall St Helena’s premiere tasting offering. This exclusive experience, set in the Founder’s Cellar of the historic Bergfeld building, showcases our highly rated and allocated Cabernets. It’s the perfect event for the serious wine collector and Cabernet Sauvignon lover. Our most experienced wine educators guide you through the terroir and techniques that go into crafting these rare and beautiful wines. 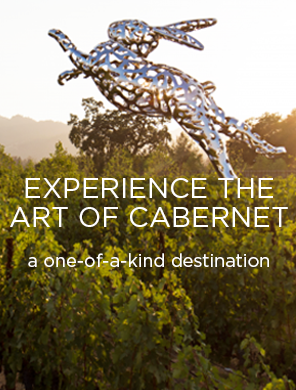 Guests will enjoy a curated flight of exceptional Cabernets paired with artisanal cheeses. Private bookings available by appointment for 6 or more guests for $155 per person. This is the most elevated and exclusive offering at Hall St. Helena, and the only opportunity to taste our most coveted and highly sought after Platinum Collection wines. 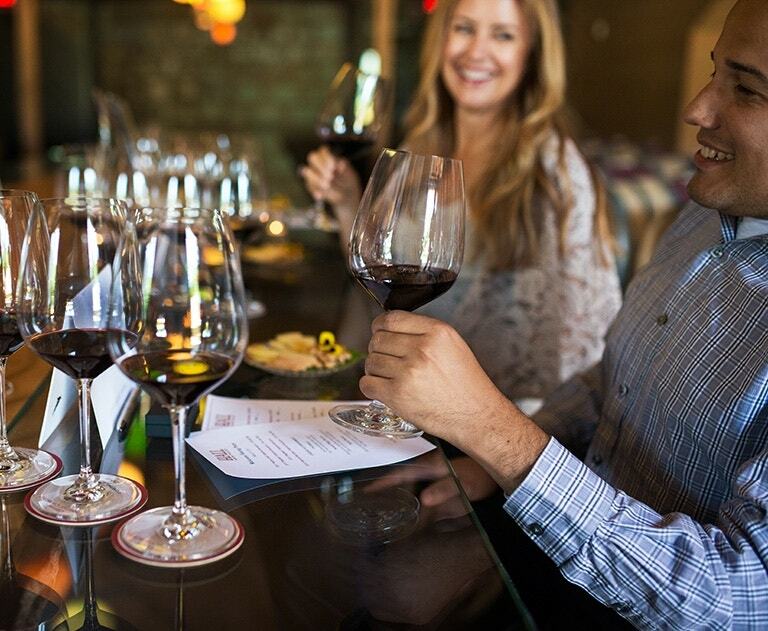 This experience includes a barrel sample of our prized Kathryn Hall cabernet, and a private seated tasting. In addition to our three Platinum wines, the flight includes a selection of our most highly rated and allocated cabernets from the artisan collection. The perfect food accompaniment is prepared by acclaimed Napa Valley Chef Sarah Scott. A flight of five wines, featuring our award winning Cabernet Sauvignons. This experience lasts 45 minutes to an hour. BACA tastings are far more fun than formal. 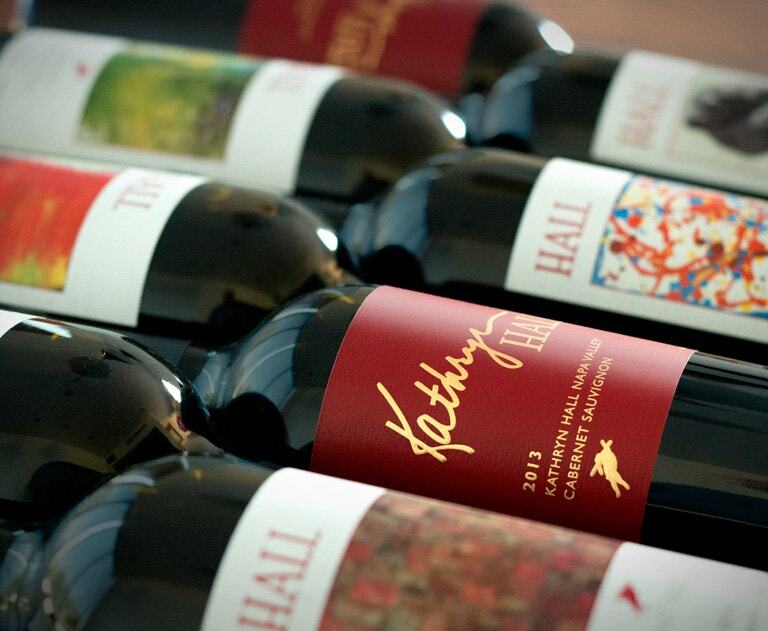 Hosted at our parent winery, HALL St. Helena, our tastings feature all current releases of our Zinfandel. 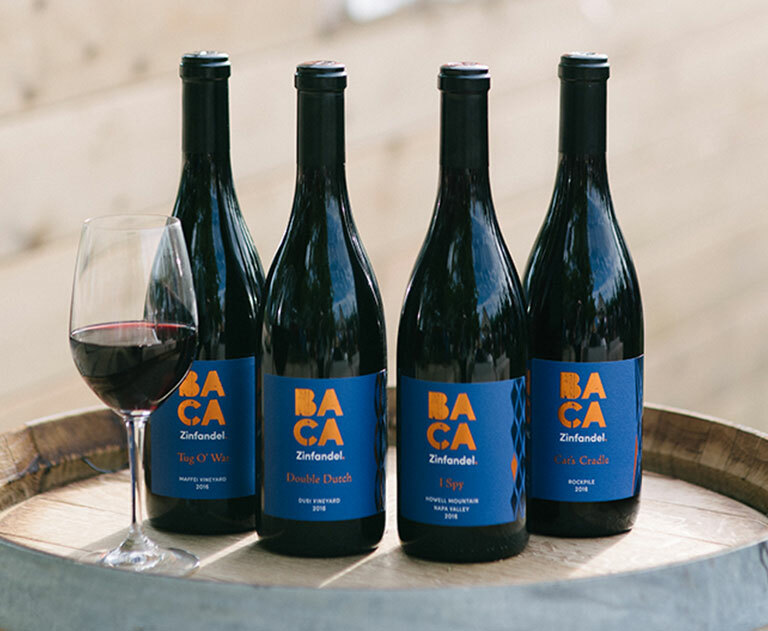 Production is very limited and the tasting is the only way to try all the current BACA releases. 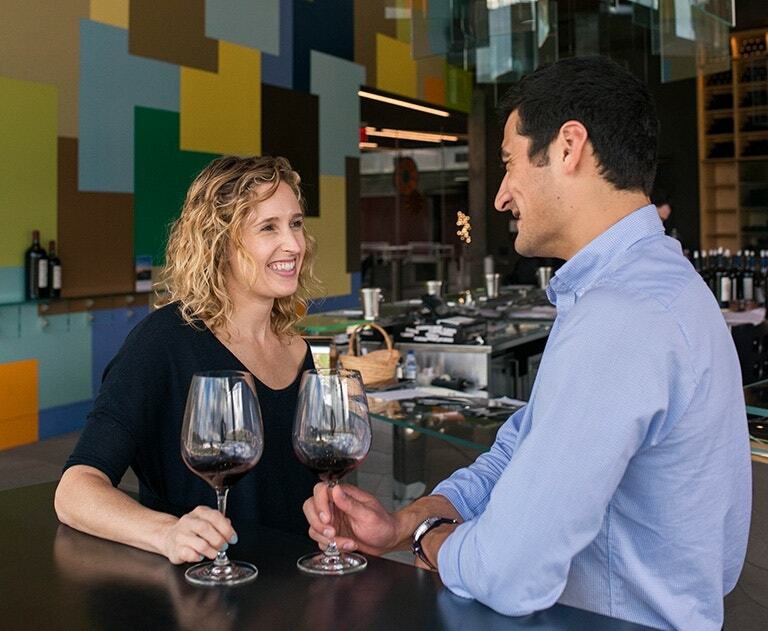 Join us Fridays, Saturdays, and Sundays at HALL St. Helena.